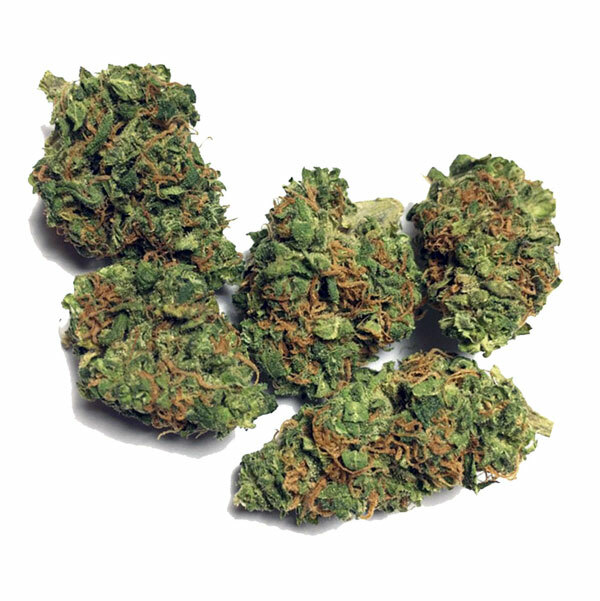 This strain can be traced right back from the Hindu Mountain Range near the Afghanistan-Pakistan Border. Pure Indica content with heavy sedating effects of the Afghani Kush. Best marijuana strain for relaxation. Characteristic smell of Mango orange farm. Owing to her potent, relaxing effect, which is not at all cerebral, Afghan Kush is a pure strain with a very high medicinal value. So far almost the best for relaxation.